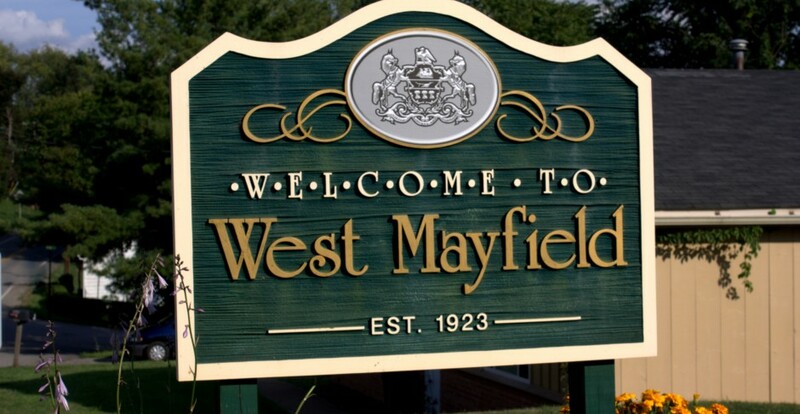 ← West Mayfield Emergency Response Tip: New CPR Procedure Is Easy! * Portable or alternative heating devices used incorrectly can create fire hazards. * Keep children and pets away from the heater; maintain 3 feet of clearance to combustible materials. * Only use heaters that are in good working condition. * Be sure the heater has an emergency shutoff in case the heater is tipped over. * Read and understand the manufacturer’s instructions. * Only purchase and use heaters that have been tested by an approved testing laboratory. * Many people use kerosene heaters to supplement their household heating system. When improperly used, kerosene heaters can be extremely dangerous. * Inspect exhaust parts for black, carbon buildup. * Fuels such as kerosene can produce deadly fumes, so it is important that the room is adequately vented. Most manufacturers require a window or door to the exterior to be open 1-3 inches to provide fresh air. * Use fuels recommended by the manufacturer (only use kerosene in a kerosene heater). * Fill and re-fill the heater outdoors after it has cooled. * Keep the heater away from children, pets and combustible materials (maintain 3 feet of clearance). * Never place under a desk or on top of combustible items. Electric heaters need space too. * Plug directly into an electric outlet. Don’t use an extension cord, as it can easily overheat. * Do not use in wet or damp conditions. * Leave furnace repairs to qualified specialists. Do not attempt repairs yourself unless you are qualified. * Keep trash and other combustibles away from the heating system (maintain 3 feet of clearance. * Be sure the fireplace or stove is installed properly. Wood stoves should have proper floor support as well as adequate clearance (36″) from combustible materials. * Have the chimney inspected annually and cleaned if necessary. * Do not use flammable liquids, like gasoline, to start or accelerate any fire. * Keep a glass or metal screen in front of the fireplace opening, to prevent embers or sparks from jumping out, and to help prevent the possibility of burns to people and pets. * Keep combustible materials away from your fireplace mantel. A spark from the fireplace could easily ignite theses materials. * Before you go to sleep, be sure your fireplace fire is out. * Never close your damper with hot ashes in the fireplace. A closed damper will force toxic carbon monoxide into the house. * Never discard hot ashes inside or near the home. Place them in a metal container outside and well away from the house. And Remember…Smoke alarms save lives! * Some smoke alarms may be dependent on your home’s electrical service and could be inoperative during a power outage. * Check to see if your smoke alarm uses a back-up battery and install a new battery at least once a year. * Smoke alarms should be installed on every level of your home. * All smoke alarms should be tested monthly. This entry was posted in Fire Department News, Public Safety. Bookmark the permalink.